Audie is a Chartered Professional Accountant from CPA Canada and holds a Bachelor of Commerce degree (Accounting) from the University of Mumbai, India. He has held supervisory and management level positions in the Oil & Gas, Manufacturing and Retail industry in India, Middle East and Canada. He has 20+ years’ experience in financial accounting, financial reporting, budgeting & forecasting and project management. Audie has been on the St. Peter’s finance council since 2009. 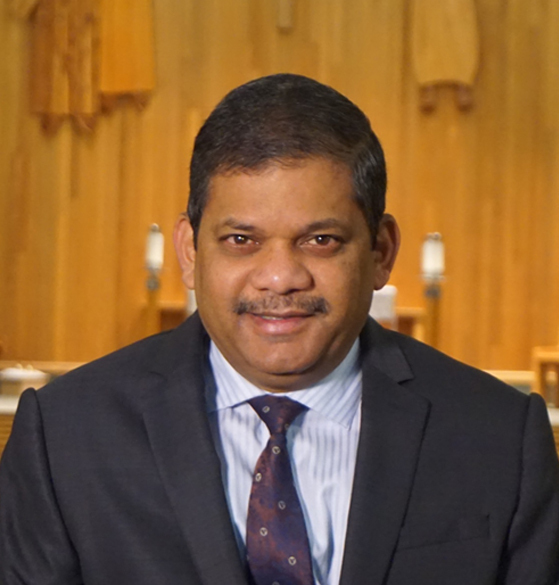 He strongly believes in the Catholic Faith and belongs to a family deeply rooted in Catholicism for several generations. He is married with two children currently in university. He was actively involved in coaching minor soccer.